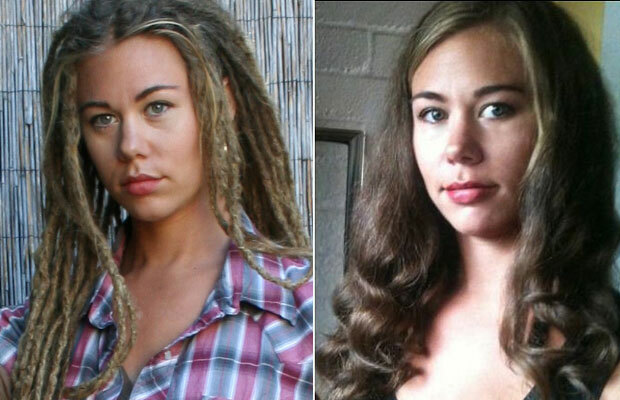 This chick had dreadlocks for over ten years and was able to comb them out, UNHEARD OF! Most people believe that when you have dreads you have to cut them out to remove them, but she proved them wrong. How did she do it? Read all the details on combing out dreadlocks HERE.